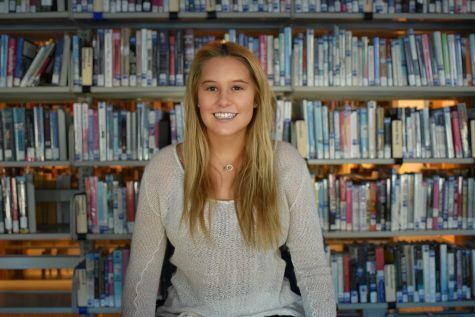 Madison Osberger-Low is a senior at AHS and the Sports Editor for the Skier Scribbler. This is her fourth year writing for the paper and she hopes to continue reporting on sports in college. In her free time she loves to ski, and play golf.